sqtfxcdbaetxuwyuezbzx Craighead Institute is a Gold Star member of Guidestar. Please click on the Guidestar logo to donate through Guidestar. We've got great news! The Wildlife Corridors Conservation Act was just introduced in the Senate by Sen. Tom Udall (D-NM) and in the House of Representatives by Rep. Don Beyer (D-VA). The Act will designate wildlife corridors on federal lands and provide funds for wildlife corridor protection on non-federal lands across the country. This could be a huge win for America's biodiversity!! ​Wildlife corridors are critically important habitat areas that allow animals to move from one area to another to find food, mates, and shelter and to adapt to the impacts of climate change. Wide-ranging animals like pronghorns, grizzly bears, monarch butterflies, Florida panthers, and more depend on these protected spaces for safe travel and survival. 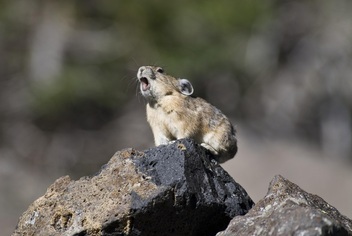 Despite one of the best national park systems in the world, 1 in 5 U.S. species are threatened with extinction because of climate change, habitat loss, and fragmentation. Wildlife corridors are one of the simplest yet most effective strategies to protect our natural heritage. The Craighead Institute has been at the forefront of mapping wildlife corridors and working to implement solutions on the ground and establish policy like this. 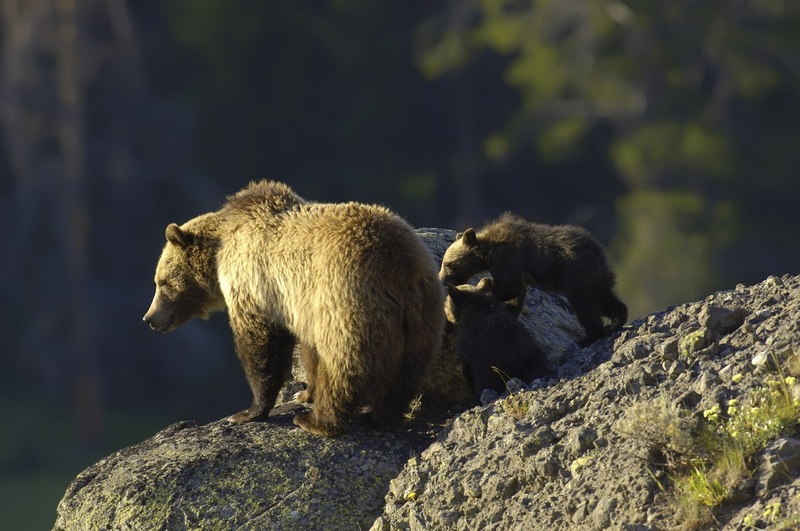 ​This bill is critically important to safeguarding our wildlife and wildlands. You can find links to a press release (http://bit.ly/CorridorActPR) and fact sheet (http://bit.ly/CorridorAct) on Wildlands Network's website. We have a new outreach project: Murals of Threatened and Endangered Species. 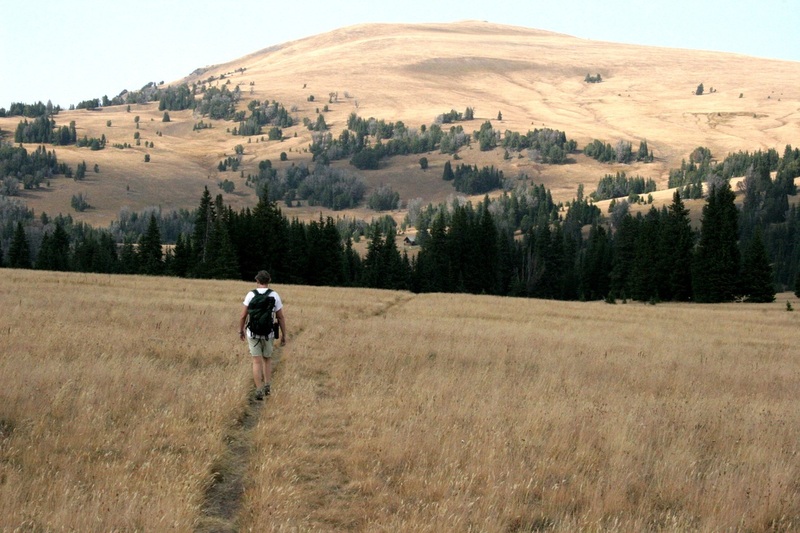 In 2018 we completed a study of the impacts of a National Scenic Trail route on grizzly bears in the Yaak Valley in Northwest Montana, with McCrory Wildlife Services, for the Yaak Valley Forest Council. Once the study is released we will have more information here on our site. ​along with human communities in sustainable, functioning ecosystems. We are excited about our association with Mountain Journal and Todd Wilkinson, and look forward to continuing this much needed regional voice to help us better understand the trends, forces and events affecting the Greater Yellowstone Ecosystem today and in the years ahead. We have served as MoJo's fiscal sponsor through 2017 and as we transition into 2018 Mojo will take over all aspects of donation, bookeeping, and correspondence that we have been providing. Donations to Mojo can be made at the Mountain Journal Home Page. Check out our new movie: Charlie received $28,000 through Kickstarter to complete it. The story of water in Wyoming, climate change, and the profound impact on a dozen states and tens of millions of people downstream. Evaluating Wildlife Mortality Hotspots, Habitat Connectivity and Potential Accommodation along US 287 and MT 87 in the Madison Valley, Montana. Information about the project can be found on the MDT website. This report examines the ecology of seven key ‘focal species’: Bighorn Sheep, Mountain Goat, Cutthroat Trout, Elk, Grizzly Bear, Wolverine, and Pika. These species were chosen because of their documented value as focal species in nearby landscapes, their sensitivity to climate change and land use change, and the existence of sufficient data to evaluate their status in the HPBH WSA. These focal species are used as an index to represent the total biodiversity of the area. To download a copy of the report go to Programs/Conservation Science/ Wilderness Study Areas and Wildlife on this website. 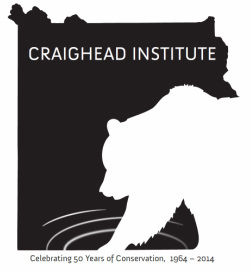 ​The Craighead Institute celebrated its 50th beginning in the summer of 2014. 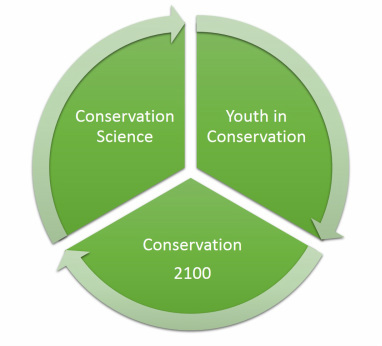 We are designing our programs around the need for fresh, start-to-finish thinking about why wildlife conservation is important to society, how it gets done, and who is going to do it in the future.